Risk management and compliance evaluation is a key factor for the company’s success. Errors cause an increase in costs, a loss of quality and delays in the timescales. In health, such errors can lead to serious consequences and damage to both patients and healthcare facilities. 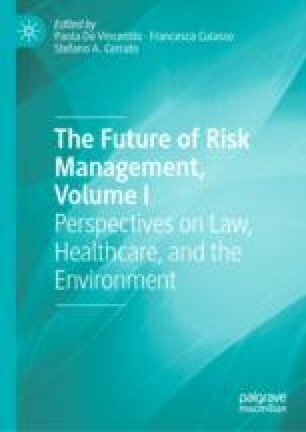 This paper introduces an approach focused on the Business Process Management perspective concerning risks and compliance in the health sector by introducing a methodological framework based on modeling and simulation of business processes. This methodology was applied in particular to the processes in the Blood Bank department of a large hospital. Our results show that a simulation-driven approach is an effective way to intercept and assess real risks and provide decision support to guide department managers in making organizational decisions. Business Process Model and Notation (BPMN), Object Management Group. (2014). https://www.omg.org/spec/BPMN/2.0.2/. iGrafx. (2015). iGrafxProcess 2015. http://www.igrafx.com.